Washington — The U.S. Army is preparing to modernize its friendly forces tracking system so that it will continue to operate through cyber and electronic warfare attacks. The service’s situational awareness network, known as Blue Force Tracking, already receives periodic updates, but a more significant upgrade is needed if troops are to be adequately equipped for future warfare. 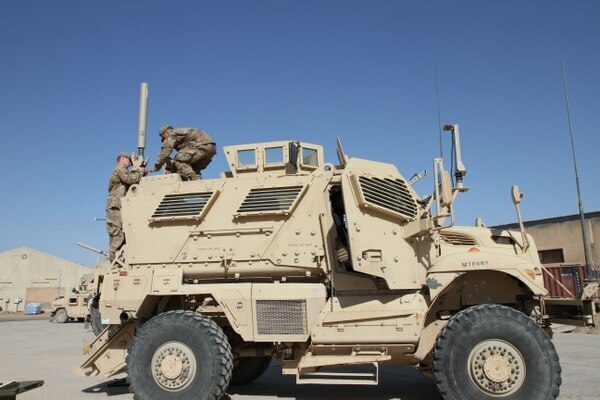 “This capability improvement is necessary as the United States faces increased cyber and electronic warfare threats from near-peer adversaries,” Lt. Col. Shane Sims said in an Army press release. The Air Force is jamming GPS in western states to prepare pilots for future age of electronic warfare as part of a series of war games. Defense News reported in November 2017 that Russia’s Zapad exercise took place in a largely EW-hostile environment. 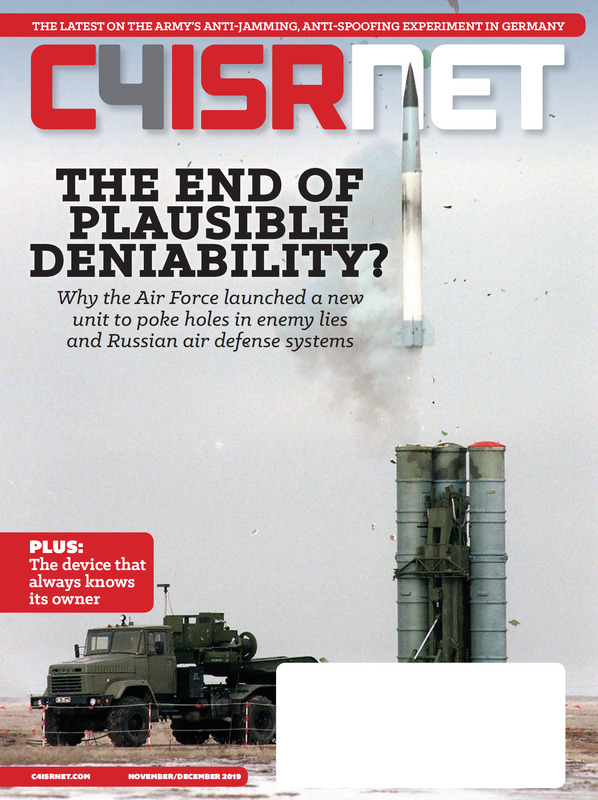 Because Russia proved it can jam its own forces relatively easily, military officials are concerned about how well NATO forces are prepared to operate in GPS- and communication-denied environments. To address these issues, the program office partnered with the Army’s Communications Electronic-Research, Development and Engineering Center, or CERDEC, and ran concurrent studies that examined the capabilities and limitations of current blue force tracking technology. ♦ A traffic study that explored how the current blue force tracking system generates and receives data, as well as the requirements of moving data digitally to identify any network vulnerabilities. ♦ A network study that examined how to communicate future data more efficiently within the network. ♦ A transport study that identified the physical infrastructure — radios, satellites and antennas — needed to move larger quantities of information. Part of the solution is to build in redundancies into the network to use different radios and different frequency bands. This might entail deploying satellites of higher technological quality in larger quantities. A new satellite infrastructure that could handle more data and transmit information faster was credited with the improvements soldiers observed the last time the BFT system was upgraded in 2011. “The goal of the next-generation BFTs is to reduce the cognitive burden on soldiers by creating a simply and intuitive network,” Sims said. The Army issued a request for information on the system this month, and CERDEC is set to meet with Army leaders to discuss an acquisition strategy in February. The Army hopes to issue a request for proposals from industry in early 2020, and could begin fielding the new BFT by 2025, the release said.